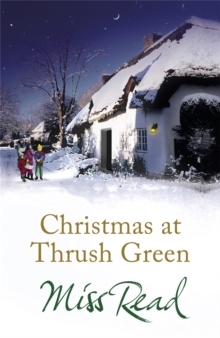 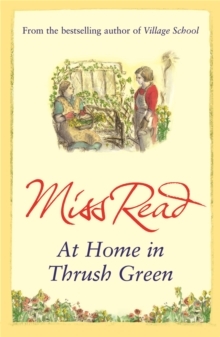 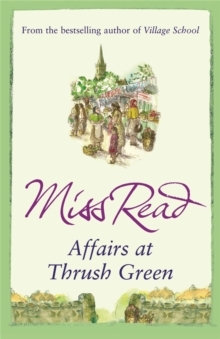 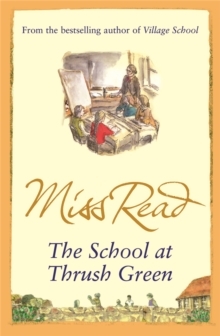 The peace of the Cotswold village of Thrush Green is about to be disturbed... Children's voices ring out from the school playground; in the distance there is the gentle hum of a lawnmower; and all around the village, birdsong can be heard. 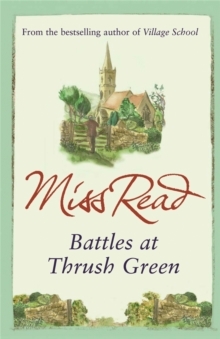 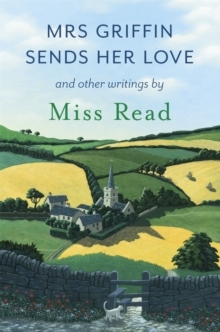 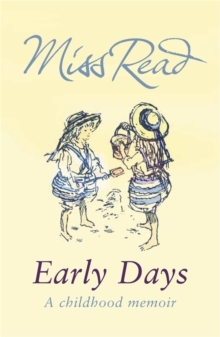 The rector has a plan for the neglected churchyard which doesn't meet with universal approval; there is a clash of personalities at the local school; and someone has returned to the village after an absence of fifty years. 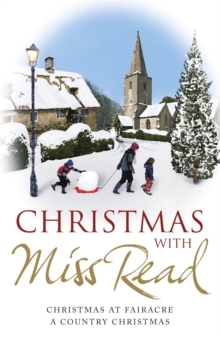 Before long, the tranquillity of the Cotswold village is shattered.